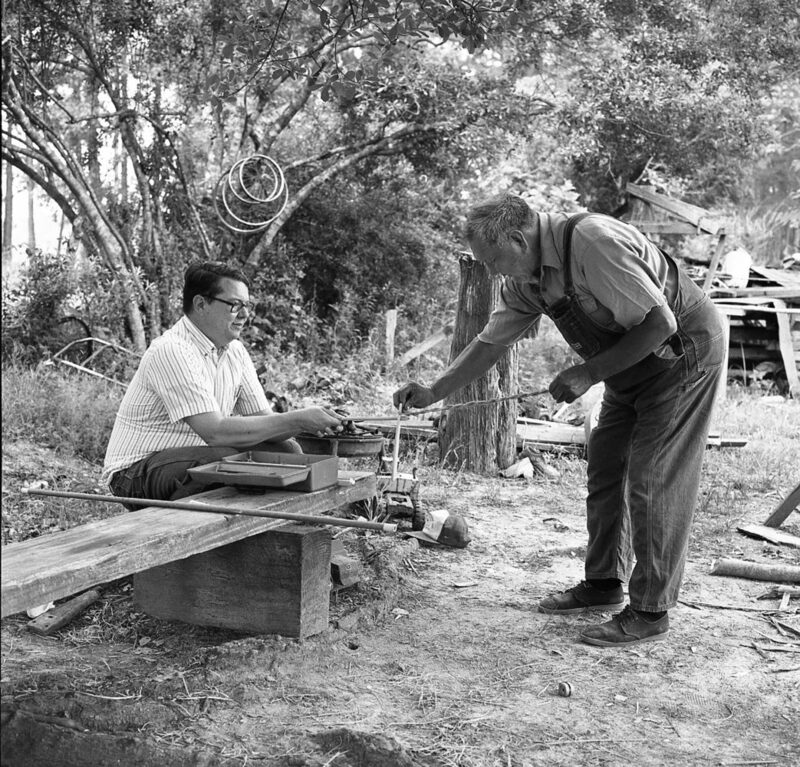 Coushatta traditionalist and teacher Bel Abbey and Hiram “Pete” Gregory spinning horsehair rope and telling tales at Bel’s house in the late 1970s. 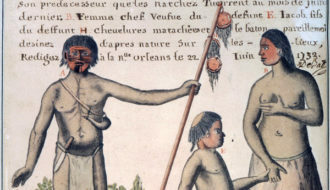 So begins chapter one of The Historic Indian Tribes of Louisiana: From 1542 to the Present, a book co-authored by Fred B. Kniffen, George A. Stokes, and this year’s winner of the Louisiana Endowment for the Humanities’ Lifetime Contributions to the Humanities Award, Dr. Hiram F. “Pete” Gregory. 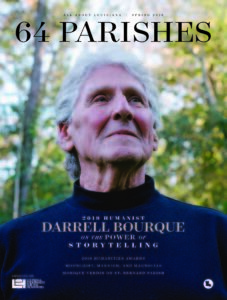 One look at Gregory’s curriculum vitae makes it clear that his knowledge of Louisiana’s cultures is as rich and varied as the state’s own landscape. 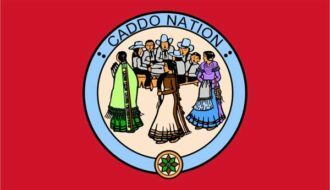 He’s spent his career working alongside groups like the Tunica–Biloxi Tribe, the Jena Band of Choctaw Indians, and the Caddo Nation, and after nearly sixty years of service at Northwestern State University (NSU), he continues to teach full-time. He is also the academic advisor of the Louisiana Creole Heritage Center and the curator for NSU’s Williamson Museum, which houses a collection of more than one hundred thousand artifacts, including arts and crafts from forty-one different tribes of the southeastern United States. In 2016, Lieutenant Governor Billy Nungesser and the Louisiana Office of Cultural Development recognized him as Louisiana’s Archaeologist of the Year. One function of the humanities is to interpret cultures and experiences for a wider audience to understand. In that respect, Gregory’s career has been in service to the humanities. 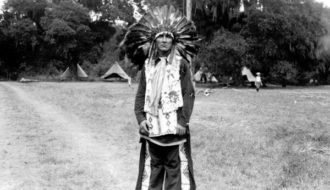 He has made information about American Indians more accessible not only to academic audiences and the general public but also to the tribes themselves. Hiram Ford “Pete” Gregory was born in Vidalia, Louisiana and grew up in Ferriday. He graduated from LSU and began teaching at Northwestern State University in Natchitoches in 1961. He curates the Williamson Museum, serves as the academic advisor for the Louisiana Creole Heritage Center, the Louisiana Folklife Festival, and the Folklife Center at Northwestern, and continues to enjoy teaching, listening, and learning. Celebrate Dr. Gregory and all of the 2019 Humanities Award winners on April 4 at the Bright Lights Awards Dinner in Lafayette. For more information and tickets, visit www.leh.org/brightlights.